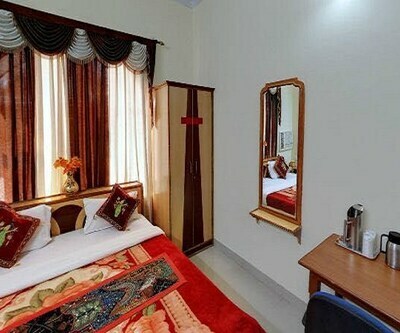 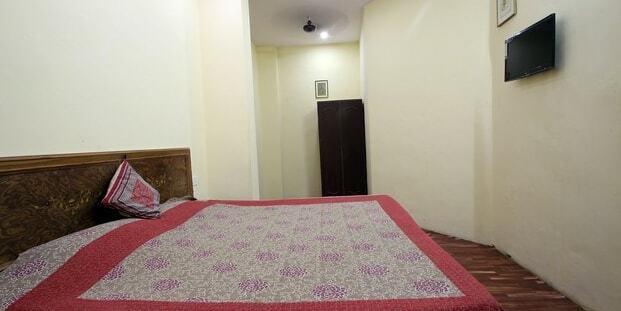 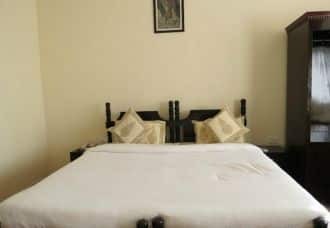 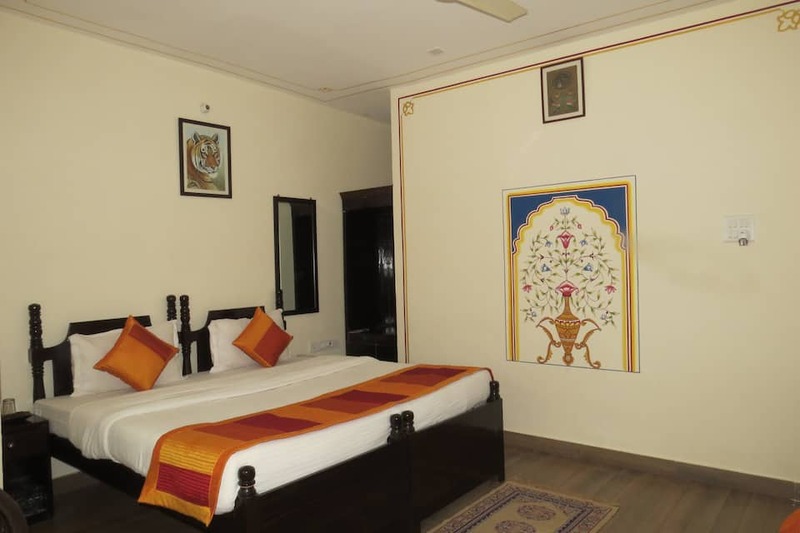 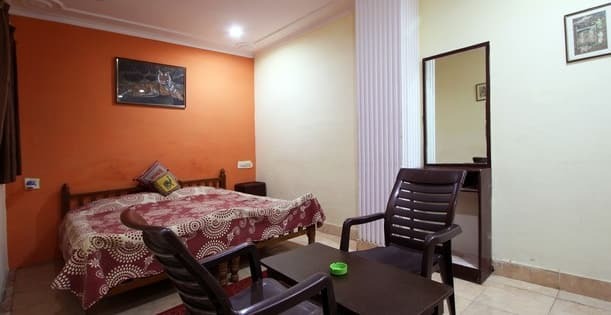 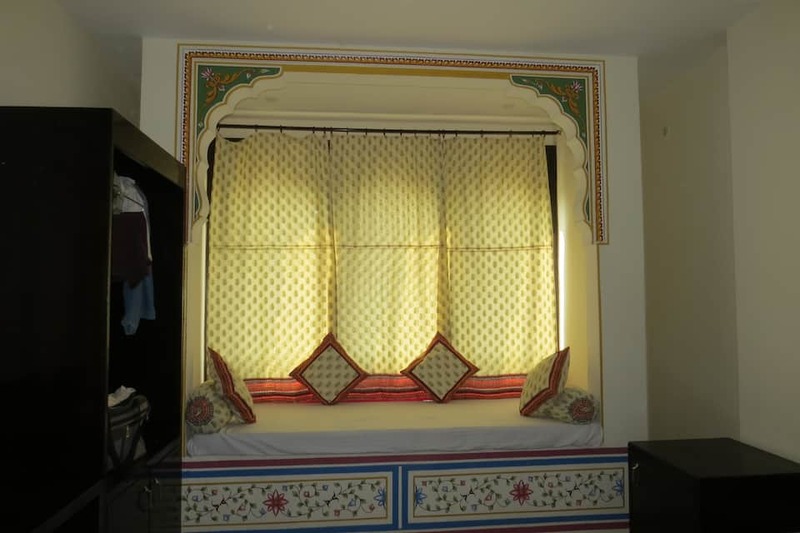 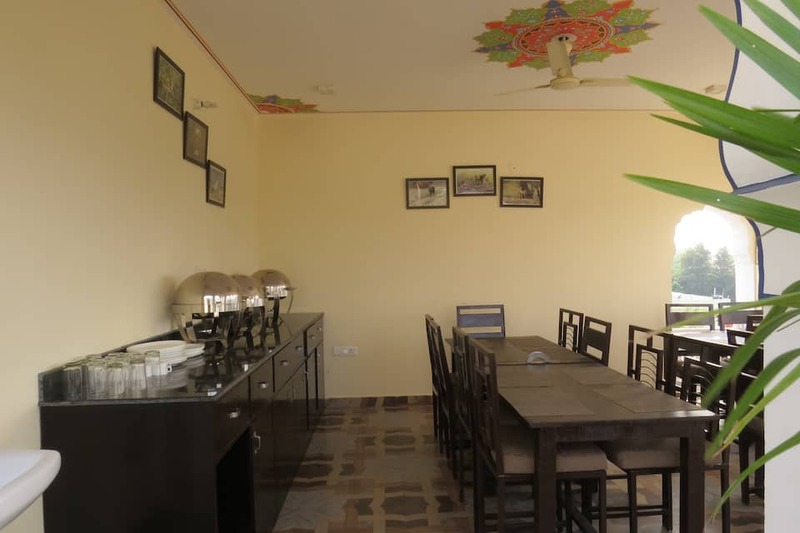 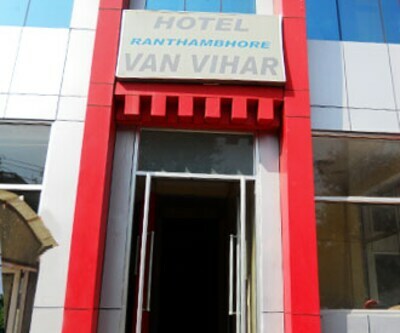 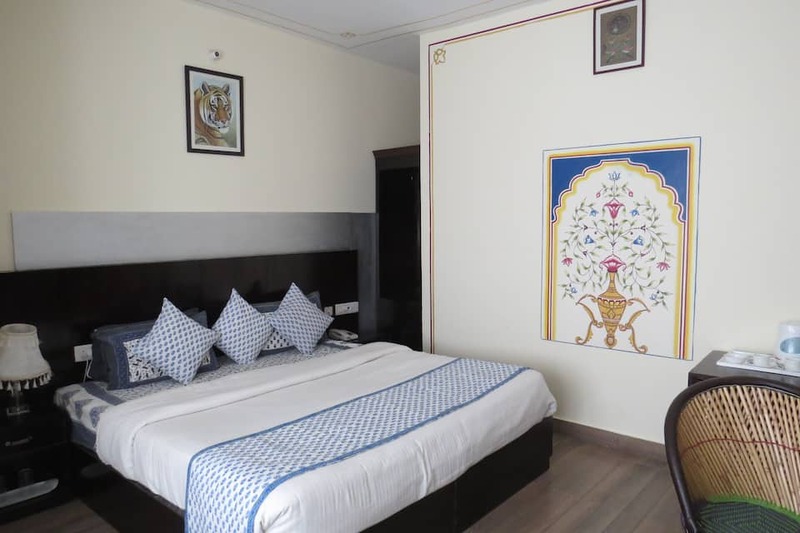 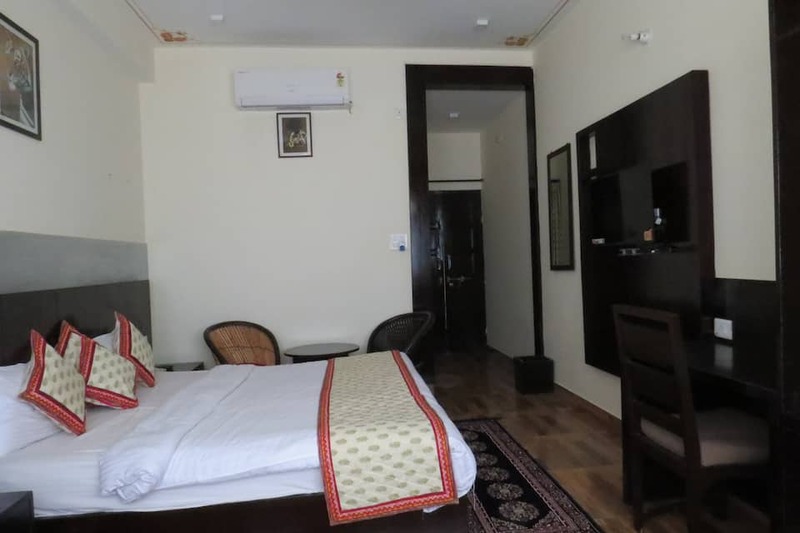 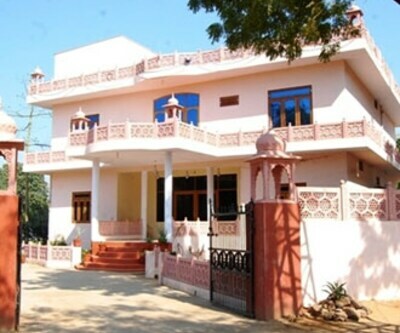 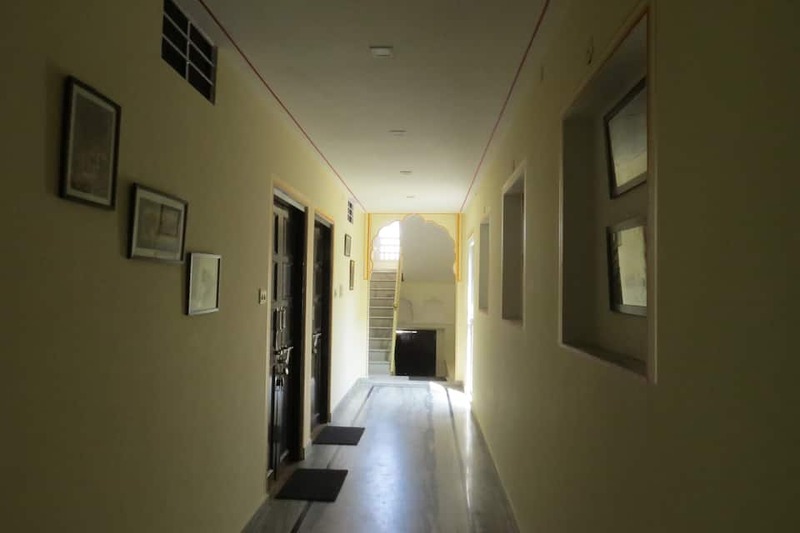 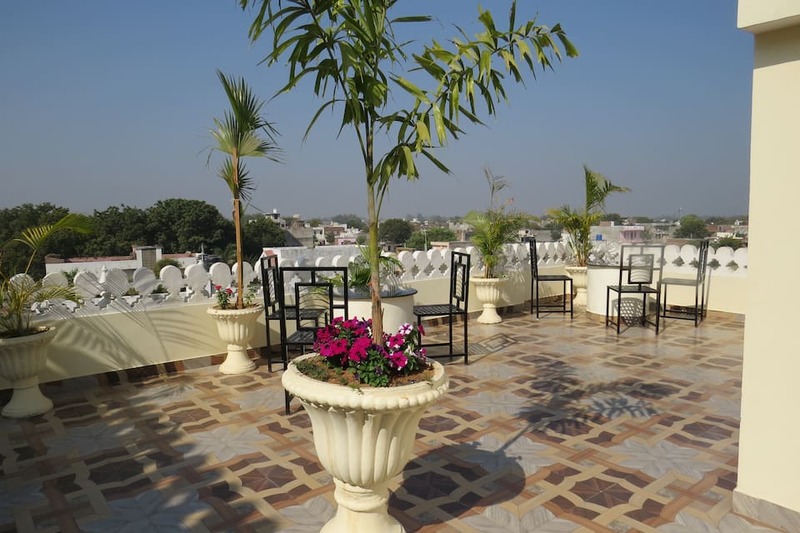 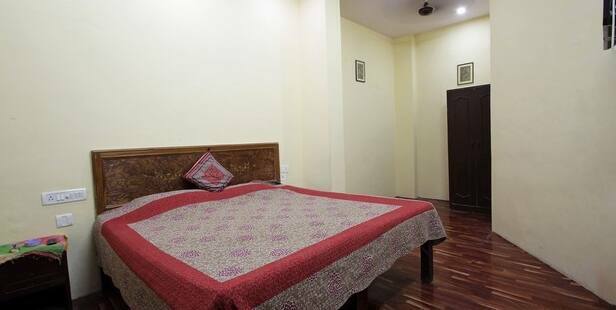 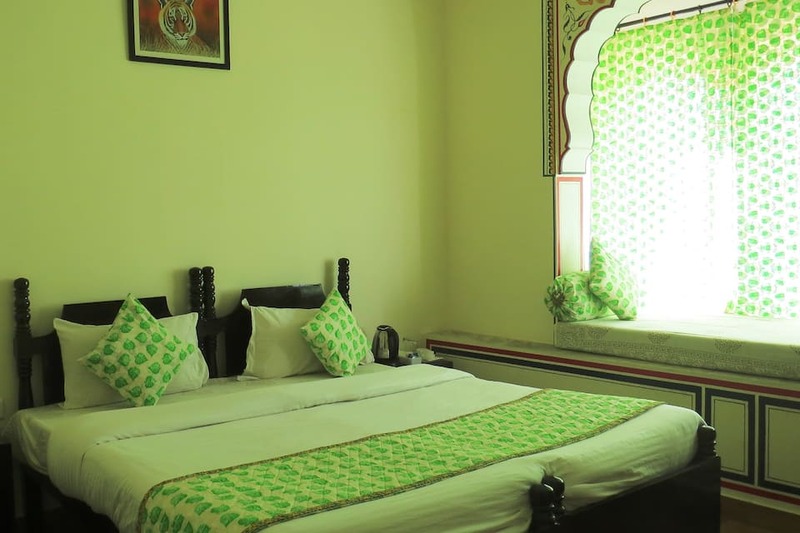 Hotel Rajputana Heritage is accessible from the Sawaimadhopur Railway Station at 3 km. 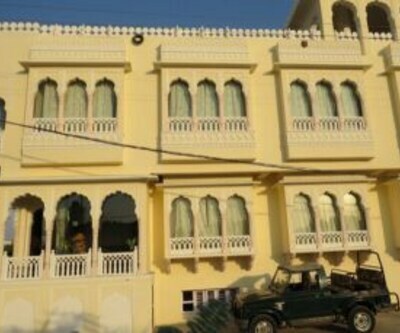 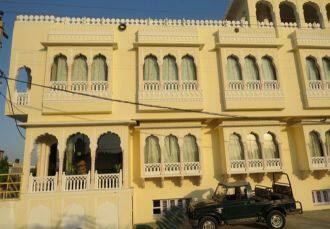 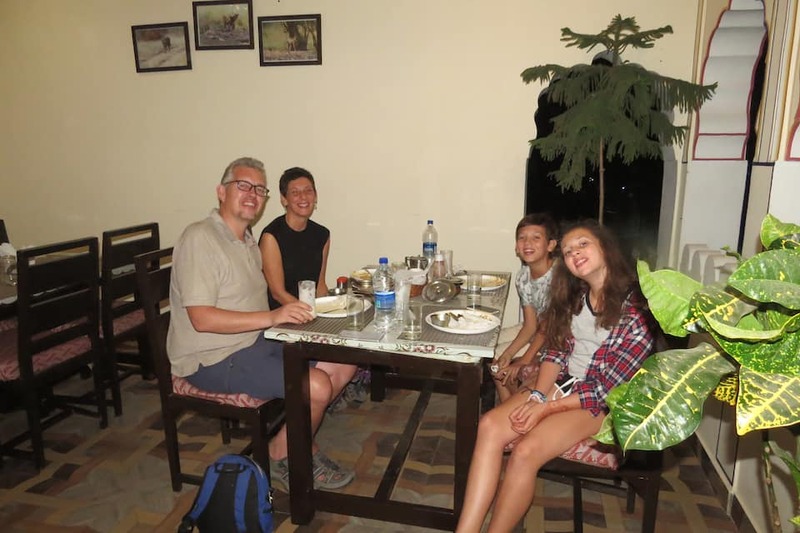 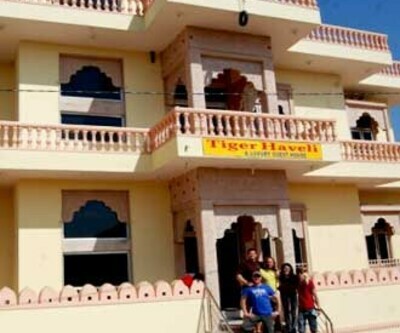 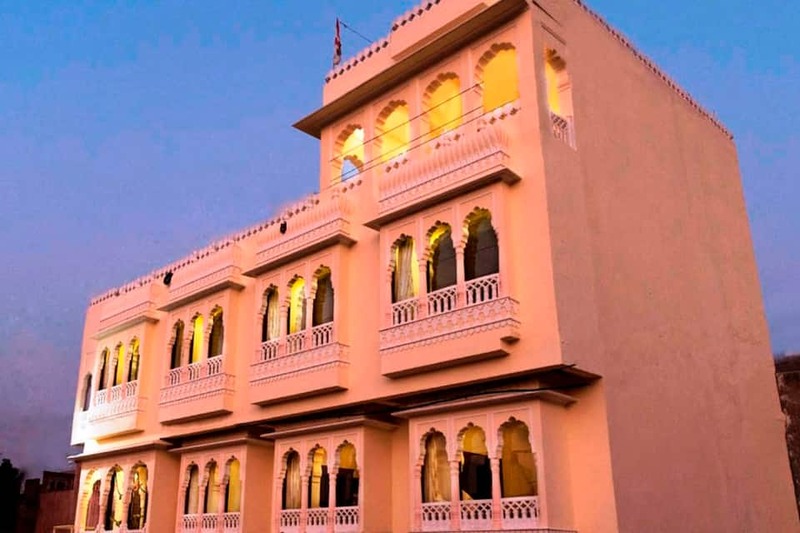 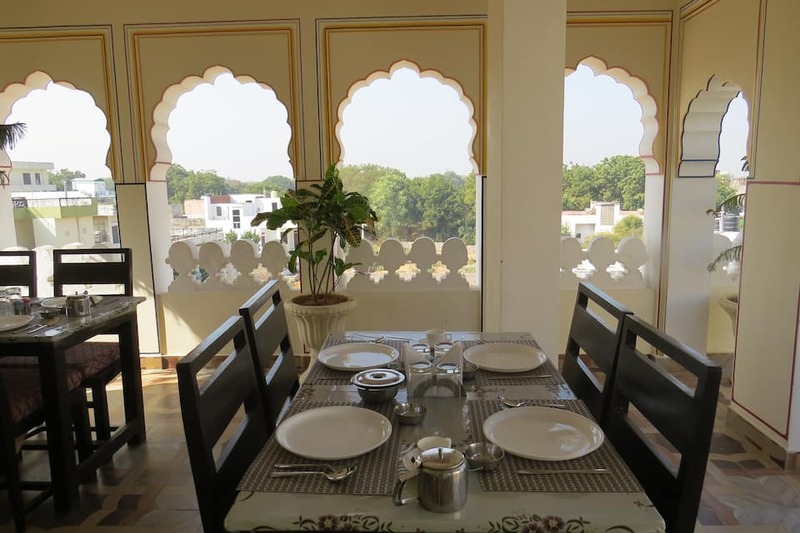 This heritage hotel in Sawaimadhopur is at 6 km from the Soorwal Dam. 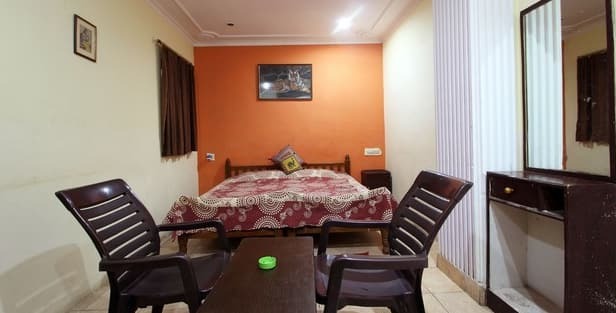 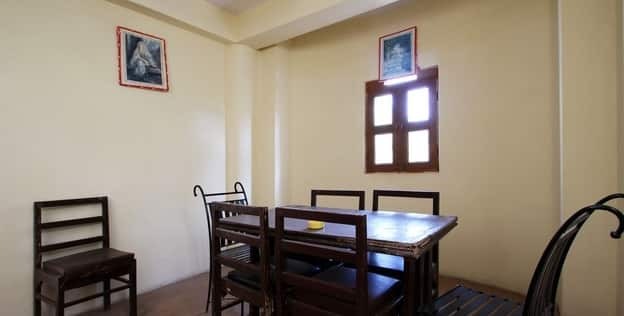 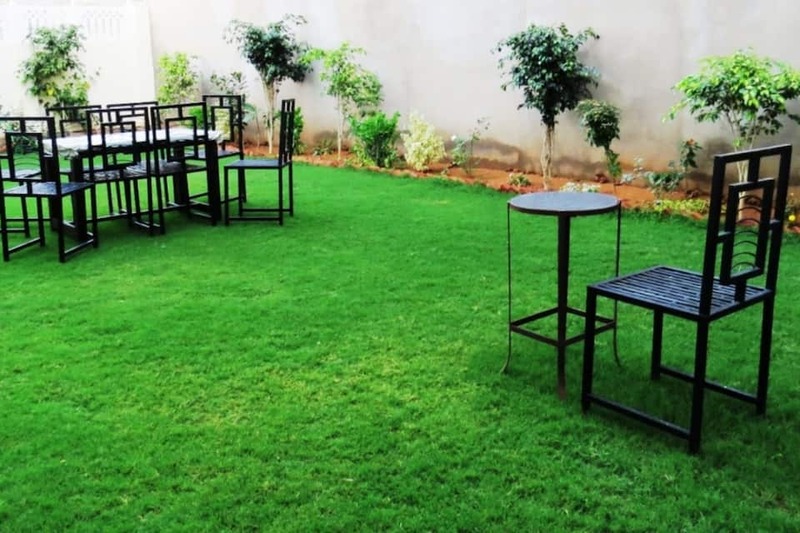 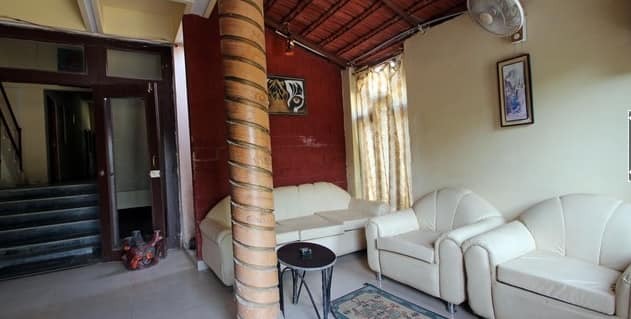 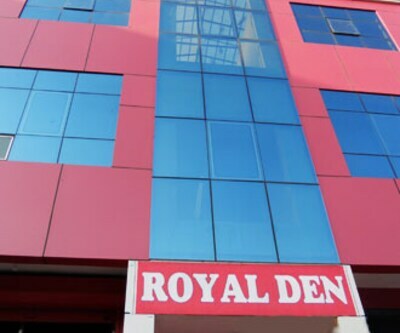 Guests can avail of internet connection for free. 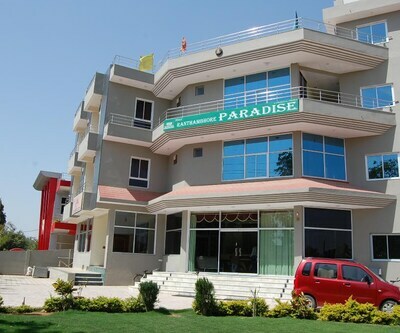 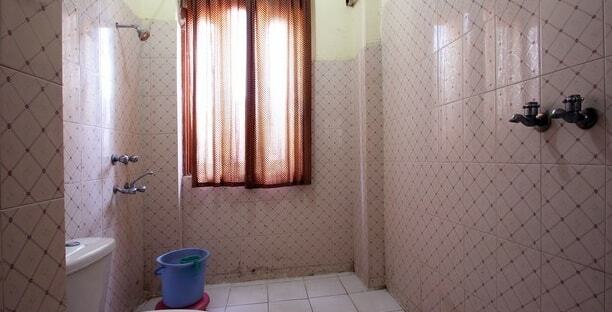 Spread across 2 floors, this hotel has 8 rooms with bottled drinking water, beds, and hot and cold running water.